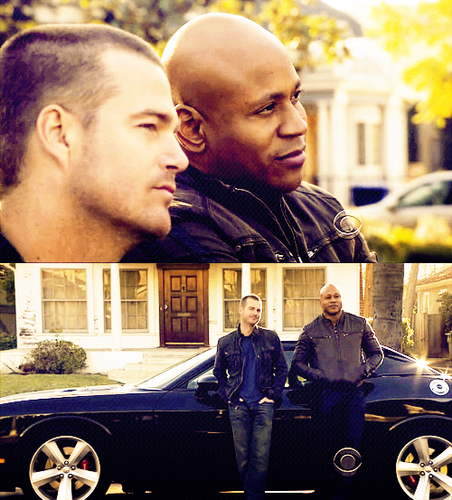 Sam and Callen. . Wallpaper and background images in the NCIS: Los Angeles club tagged: ncis: los angeles season 1 sam hanna g callen. 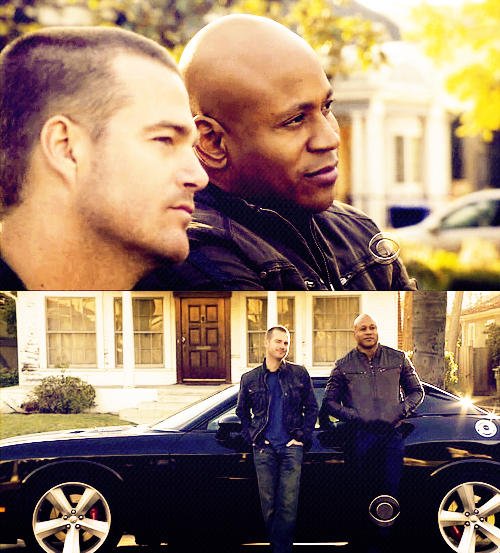 This NCIS: Los Angeles fan art might contain 街道, 城市风貌, 城市环境, 城市场景, 城市设置, 轿车, 轿车轿车, 标志, 海报, 文字, 黑板, and 文本.